Condition:First day cover.Argentina, Scott cat. 1167. 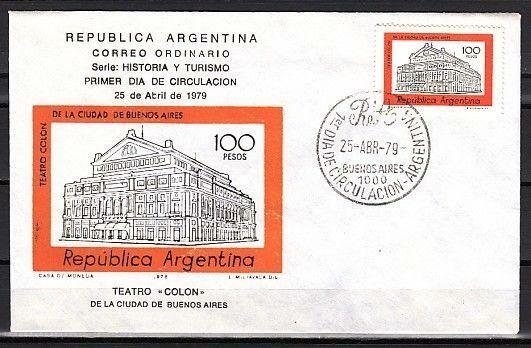 Opera House issue. First day cover. Ajman, Mi cat. 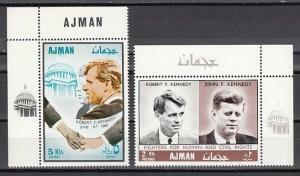 299-300 A. Kennedy Brothers, Human Rights issue..
South Korea, Scott cat. 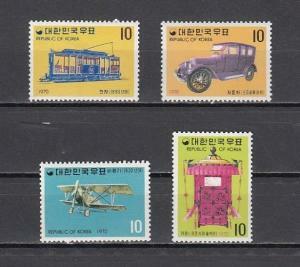 704-707. Transportation issue. Russia, Scott cat. 5808. 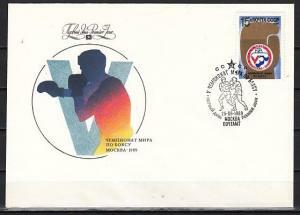 Boxing issue on a First day cover. Monaco, Scott cat. 1817-1818. 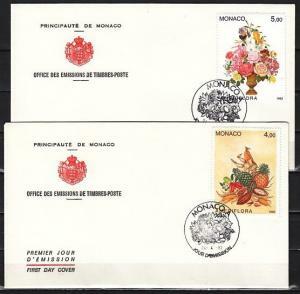 Fruit & Flowers issue on 2 First day covers.